NASHVILLE, Tenn. (VUAD)– No. 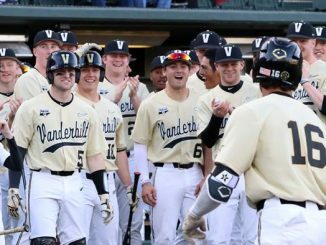 7 Vanderbilt erupted for seven runs in the first inning highlighted by a grand slam from Stephen Scott, running away with a series-clinching 12-2 win against No. 12 Arkansas on Saturday afternoon at Hawkins Field. 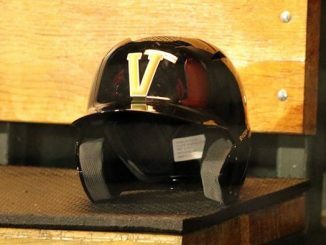 The win was the 20th at home for the Commodores (27-8, 9-5 SEC), who scored in the first inning for the 16th time this season and improved to 14-2 in those games. 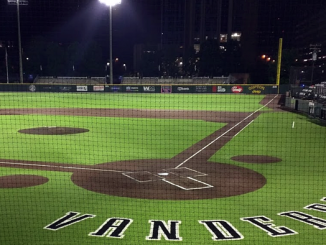 Vanderbilt’s 12 runs were its most against Arkansas (25-10, 8-6 SEC) at The Hawk since plating 14 on April 18, 2004. 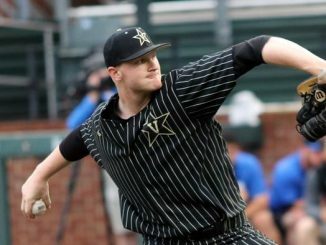 Vanderbilt chased Arkansas starter Connor Noland (0-2) from the contest before the freshman could record an out. JJ Bleday and Ethan Paul contributed RBI-singles and Harrison Ray drew a bases-loaded walk for a 3-0 advantage. 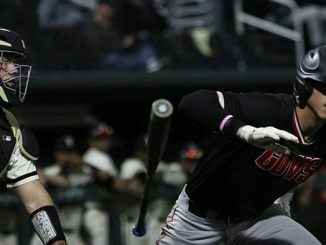 Scott deposited a 2-1 changeup into the right-field bleachers for his second grand slam of the season. 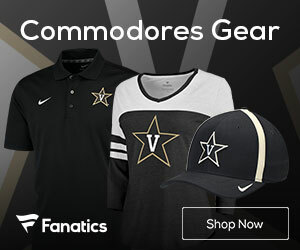 The long ball was his fourth and staked Vanderbilt to a 7-0 lead. 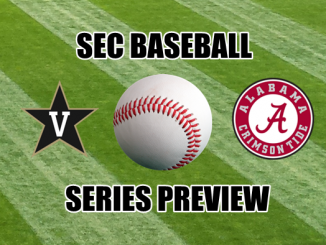 Two first two Commodores reached in the second before Paul registered an RBI-double and Philip Clarke recorded a sacrifice fly. Following consecutive singles in the third, Bleday rifled an 0-1 changeup into right center for his SEC-best 15th home run of the season. 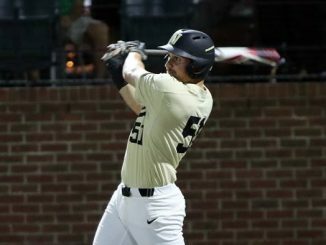 The right fielder has swatted nine dingers in his last 12 games with the most recent extending Vanderbilt’s advantage to 12-0. 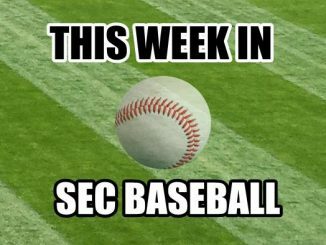 Kumar Rocker (3-4) set a pair of career highs with seven strikeouts across seven innings pitched. 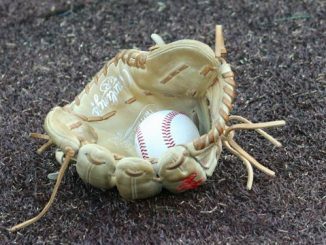 The right-hander scattered four hits and did not allow a run or walk while lowering his ERA to 4.75. 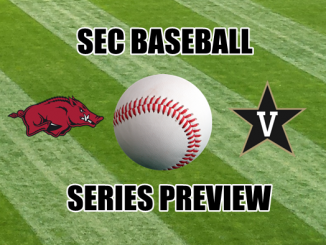 The Commodores limited the Hogs to 2-for-12 (.167) with runners aboard. 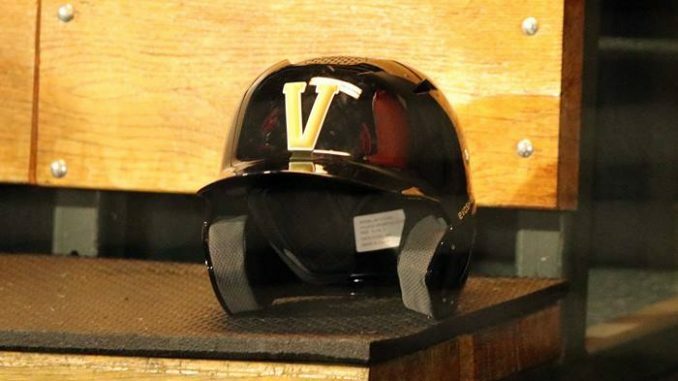 The Dores look for their second consecutive sweep of the Razorbacks at Hawkins Field on Sunday with first pitch slated for 1 p.m. Vanderbilt will send right-hander Patrick Raby (5-1, 2.47 ERA) to the mound. 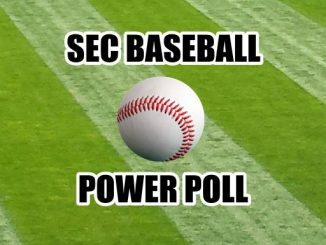 The contest can be seen on the SEC Network Plus.